You not only grab the attention of people around you with Abalone Bulls Eye Cufflinks, you also get people staring at the brilliantly designed cufflinks, as if they have fallen in a trance. 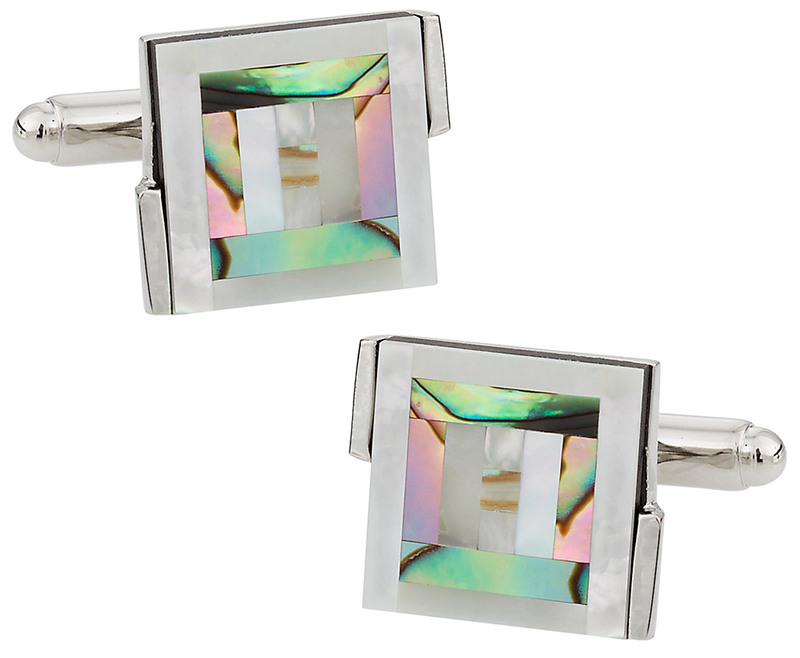 These cufflinks represent the ultimate in design contrasts. 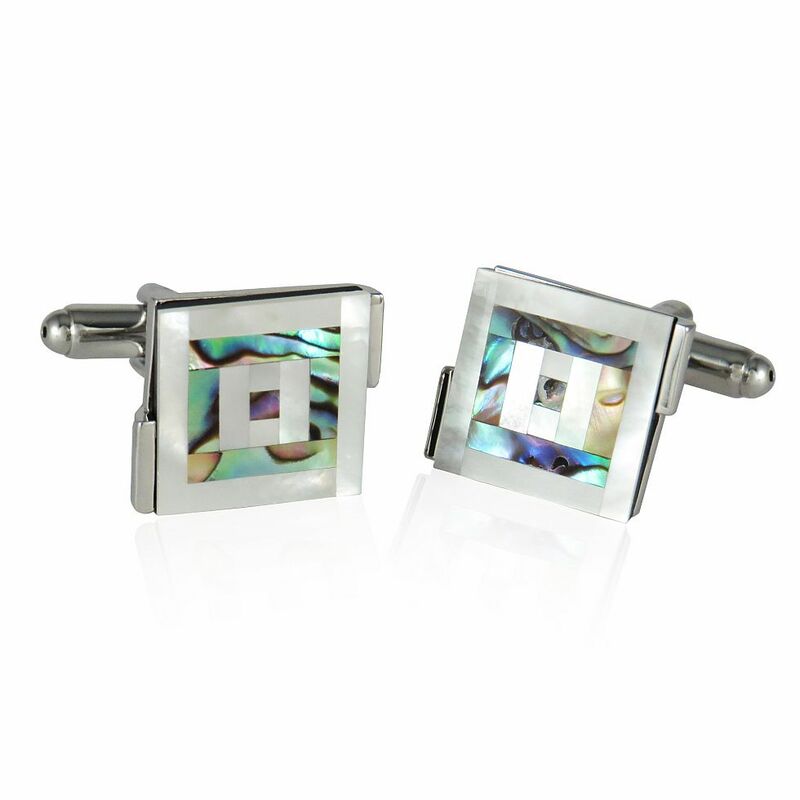 Radiant white mother of pearl at the center of the concentric bull's eye design is a stark design contrast to colorful abalone swirling that leads to the center of these cufflinks. 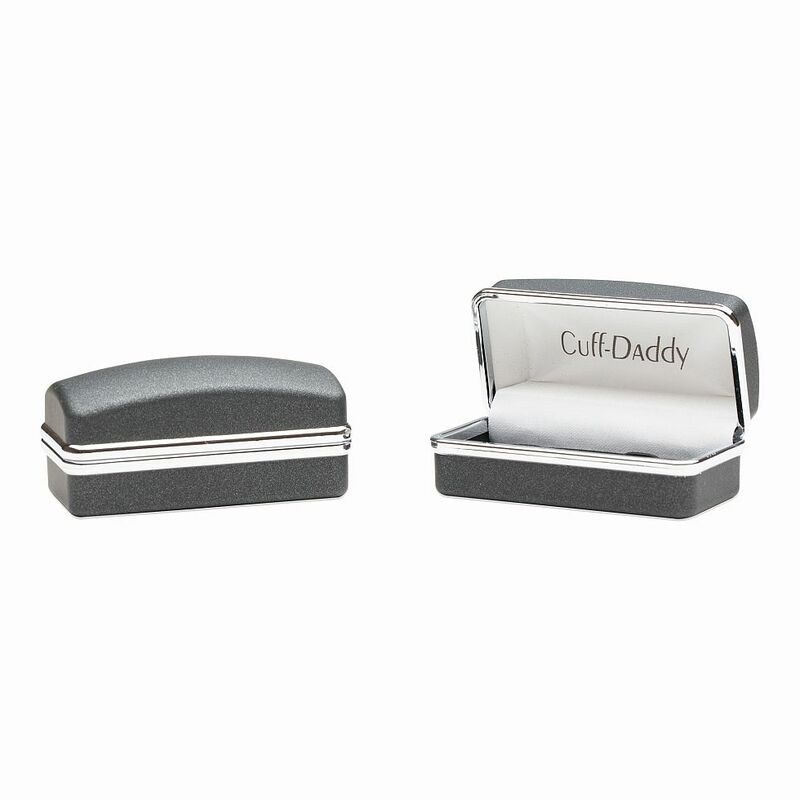 Shiny rhodium silver acts as the stage for one of the most coveted cufflinks in our collection. 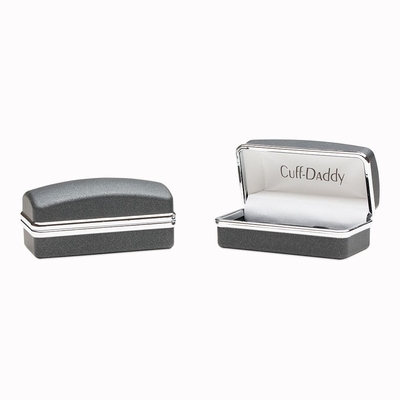 I'm not a fan of these. They look a bit gaudy; the colored part of the cufflink seems to clash with the borders and I think they're a bit too much for a formal event.